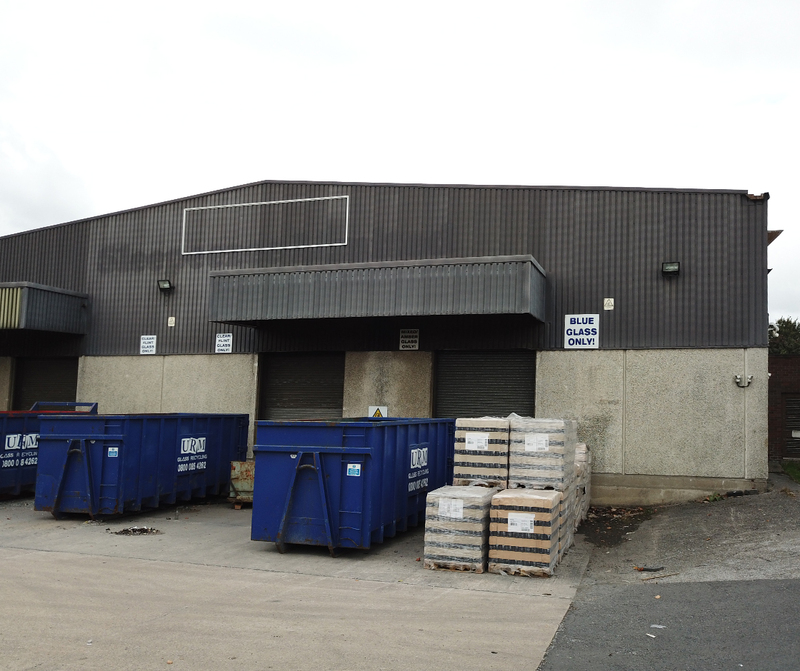 The property comprises a detached warehouse/distribution/industrial facility with ancillary office accommodation. 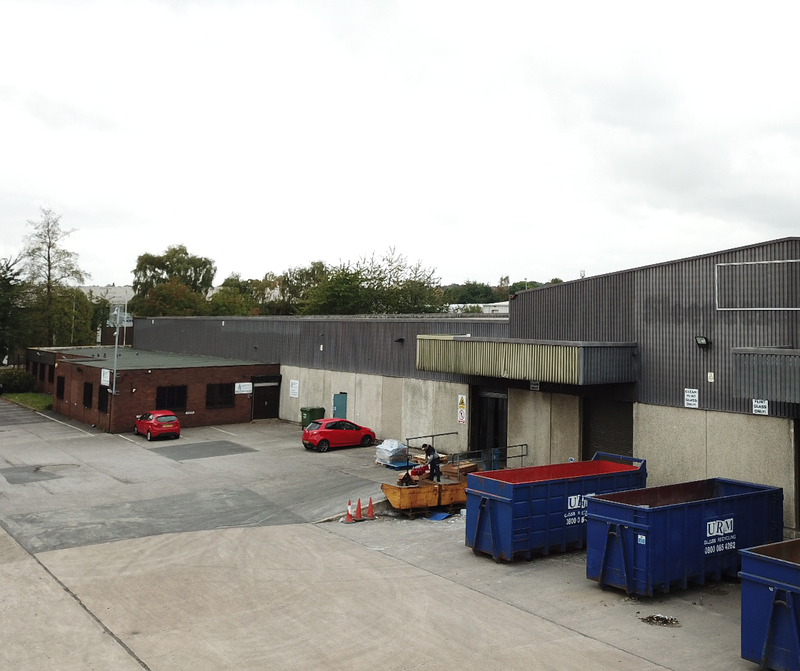 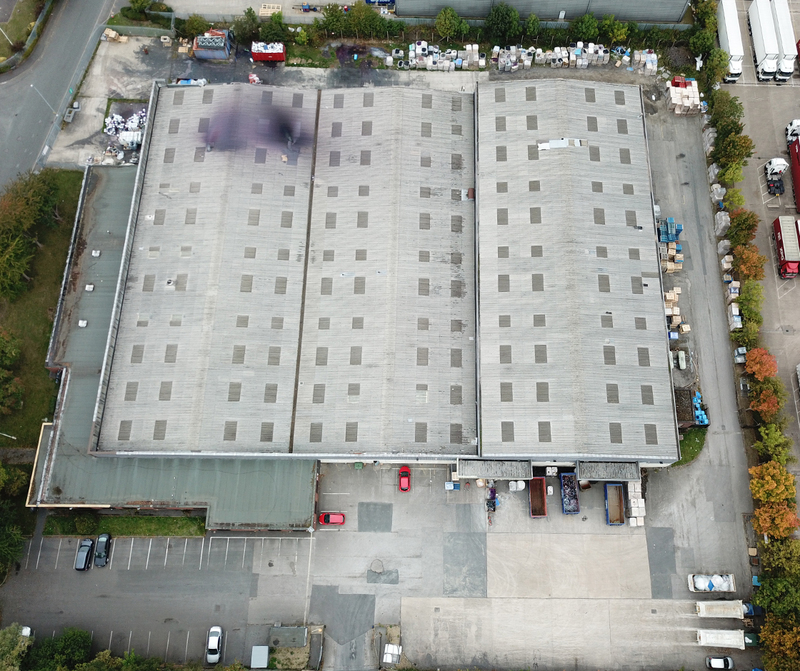 This is a secure site of approximately 3.62 acres and the unit itself enjoys 5 ground level loading doors, 3 dock level loading doors, ancillary offices of circa 4,317 sq ft, a large power supply and CCTV security camera coverage. 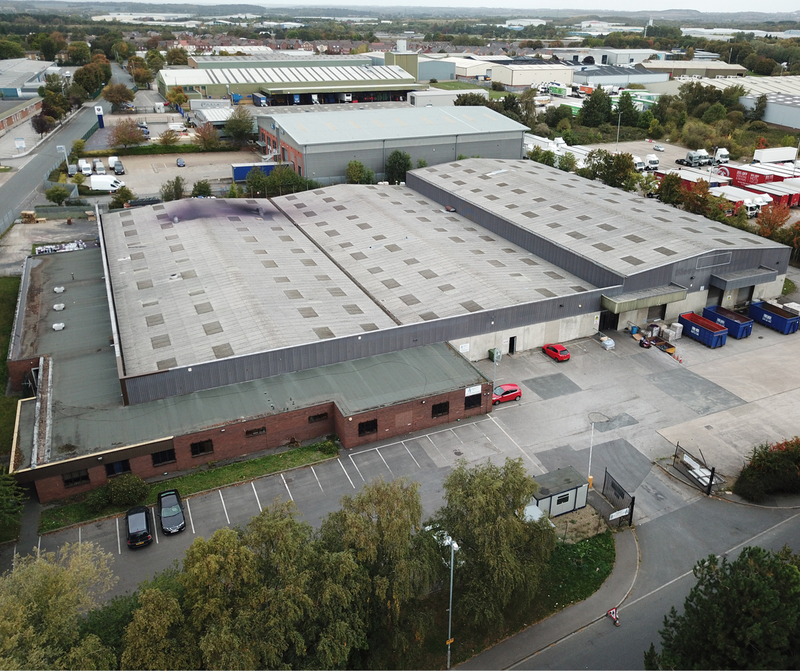 Normanton Industrial Estate forms one of the largest distribution and manufacturing parks in the North of England. 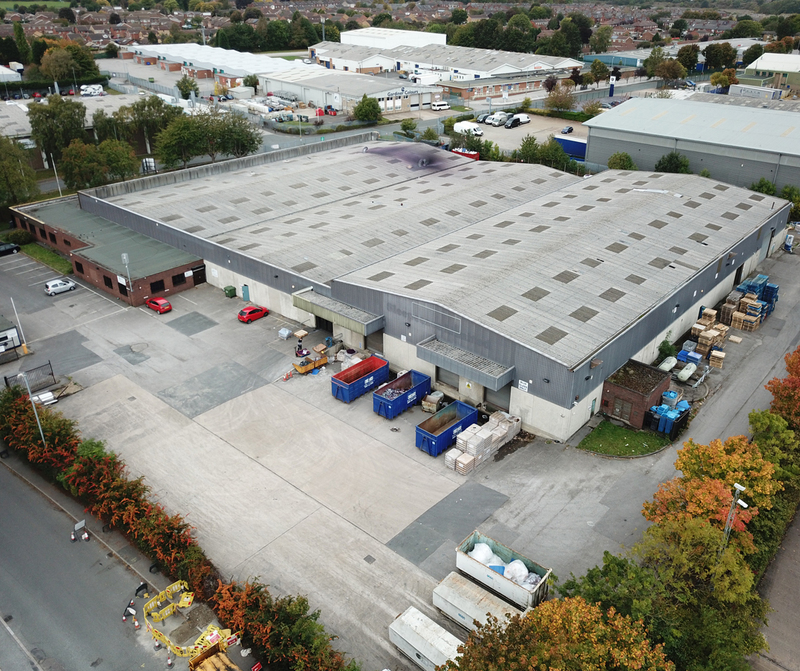 The estate boasts numerous leading companies such as DHL, Norbert Dentressangle, Asda, Ford, Robert Wiseman Dairies, NHS and Poundworld.